Flexographic printing is basically a modern development of letterpress printing. 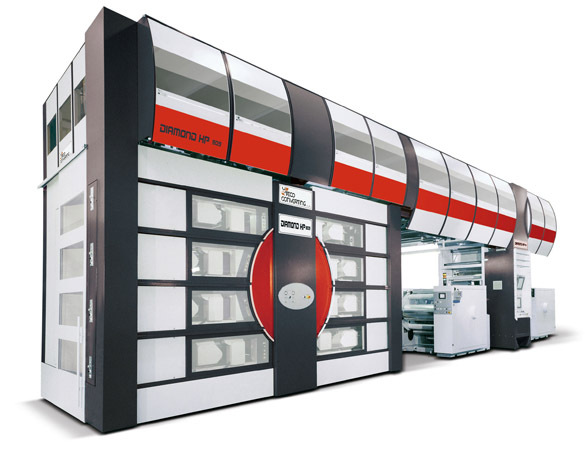 A key element, which is characteristic for this printing technology, are raised printing elements. By the raised printing elements the ink is transferred. Flexographic printing is the most important letterpress process. 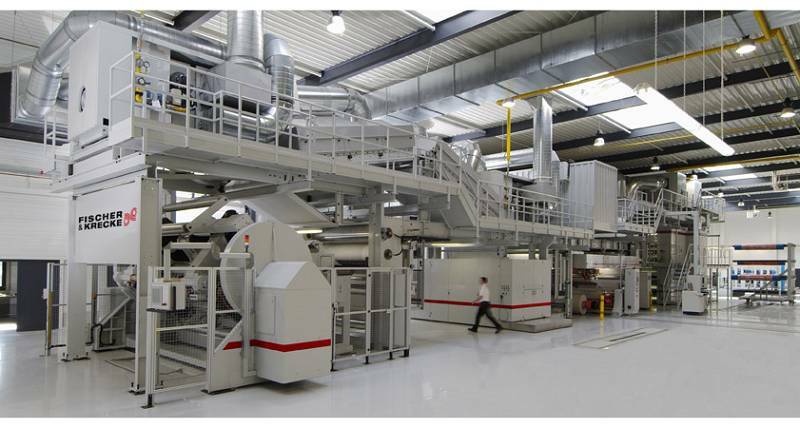 It grows in packaging, label and newspaper printing. The main characteristic of flexographic printing is the use of flexible printing plates that are relatively soft compared to book printing plates. The flexible printing plate and special ink are responsible for printing on a huge range of printing substrates.